There have been increasing reports of a rise in fraudulent email scams targeting end users. Due to the influx in news regarding these scams, we want to take this opportunity to raise awareness about two common cyber attack methods used by hackers, Spear Phishing & CEO Fraud. 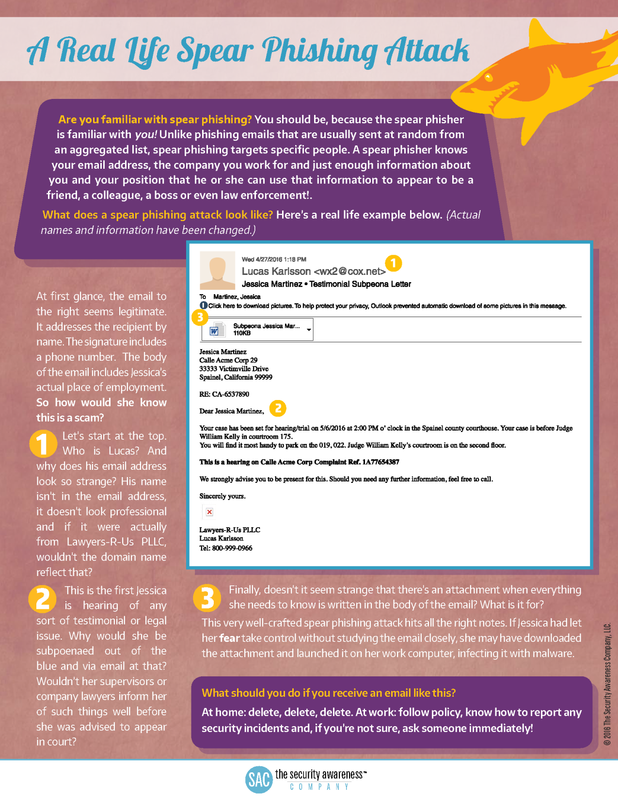 Spear Phishing is an email or electronic communications scam targeted to a specific individual, organization or business. Although often intended to steal data for malicious purposes, cybercriminals may also intend to install malware on a targeted user’s computer. CEO Fraud is a form of targeted spear phishing in which a hacker will typically gain access to a business executives' email account and use that access to trick another employee within the organization into wiring funds to the hacker. 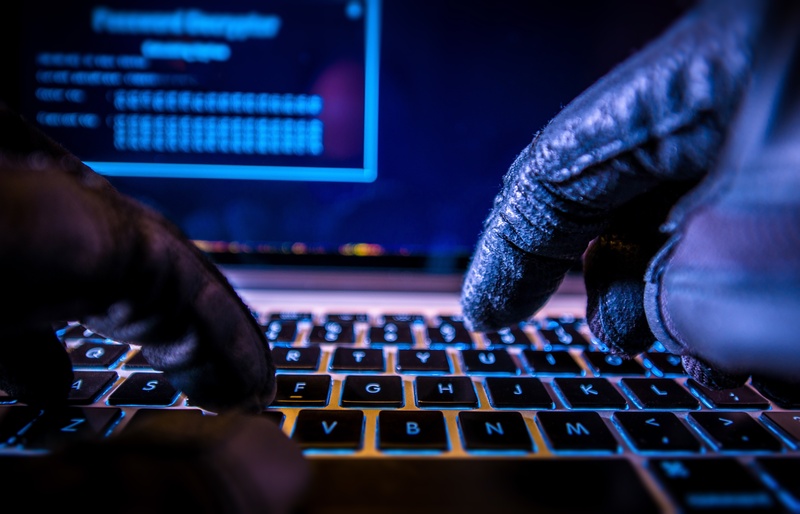 Other versions of this include W-2 scams where the hacker gains access to tax information, which they then use to file taxes and steal the victim’s tax refund. Exercise common “e-mail” sense. Don’t automatically trust any email message. The presence of familiar information can give you a false sense of security. Think before you click. Don’t assume emails from friends or co-workers have safe links or attachments. Check with the sender. If in doubt, contact the sender of the email by phone to verify legitimacy. Review your sources. Only download software from trusted sources. 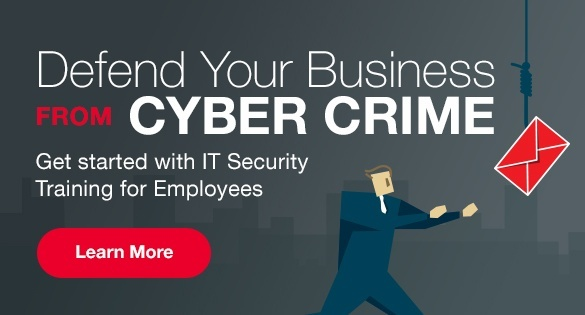 As always, the best defense against cyber criminals are your employees. Contact SymQuest today to learn about our IT security training and testing for your staff. Don't let a small employee error turn into a big financial loss. 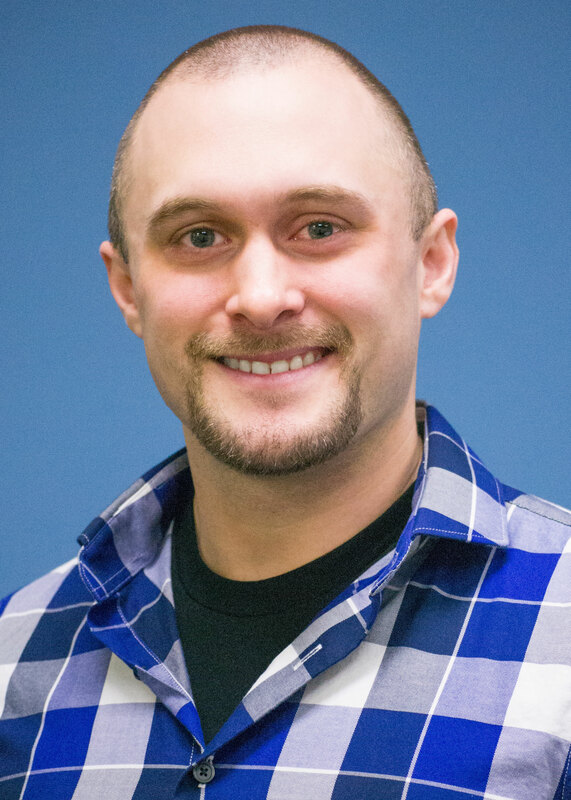 Josh Scowcroft is SymQuest's IT Director and passionate advocate of IT security awareness. Scowcroft brings years of experience bridging the gap between Information Technology and Business.